Academy 1 and 2 both have the same 200 pictures in them. Academy 2 starts half way through the list. Enjoy the great week. 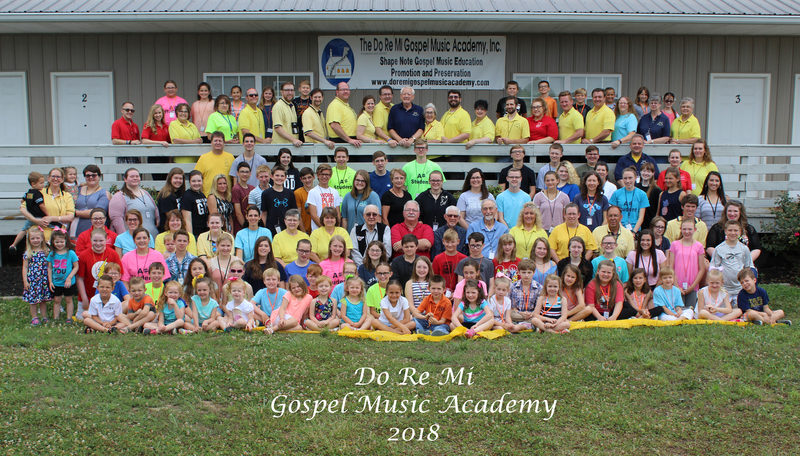 The Do Re Mi Gospel Music Academy, Inc. reserves the right to use any photograph/video taken at any event sponsored by Do Re Mi, without the expressed written permission of those included within the photograph/video. Do Re Mi may use the photograph/video in publications or other media material produced, used or contracted by Do Re Mi including but not limited to: brochures, invitations, books, newspapers, magazines, television, websites, etc. 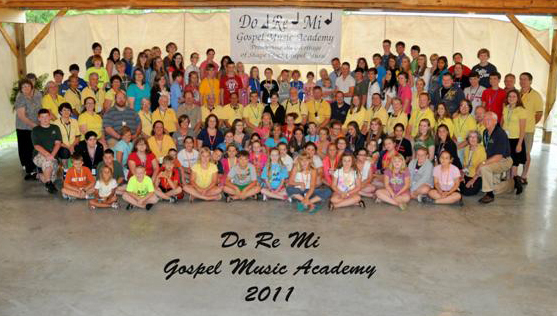 A person attending a Do Re Mi event who does not wish to have their image recorded for distribution should make their wishes known to the photographer, and/or the event organizers, and/or contact Do Re Mi at 721 Rucker Lane, Murfreesboro, TN 37128, in writing of his/her intentions and include a photograph. Do Re Mi will use the photo for identification purposes and will hold it in confidence. By participating in a Do Re Mi event or by failing to notify Do Re Mi, in writing, your desire to not have your photograph used by Do Re Mi, you are agreeing to release, defend, hold harmless and indemnify Do Re Mi from any and all claims involving the use of your picture or likeness. Any person or organization not affiliated with Do Re Mi may not use, copy, alter or modify Do Re Mi photographs, graphics, videography or other, similar reproductions or recordings without the advance written permission of an authorized designee from Do Re Mi.